This is not a book review, just a review of pure, book loveliness. 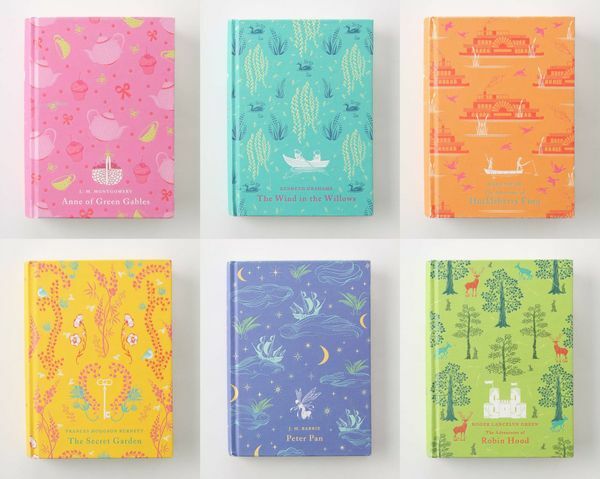 The most-loved children’s literature classics swap their modern dust jackets for something more traditional and more beautiful than you’ll find on the average bookshelf. Embossed canvas covers in a range of subtle colours give some all-time favourites a new but ‘old’ look – Black Beauty, The Adventures of Robin Hood, Wind in the Willows, The Adventures of Huckleberry Finn, The Secret Garden, Anne of Green Gables and Peter Pan make up this magnificent storybook collection. You may have all of these titles on your shelf already but personally I think the superb teapots on the cover of Anne of Green Gables and the rich floral yellow cover of The Secret Garden could happily sit alongside the well-thumbed, many-times-read editions from my own childhood. 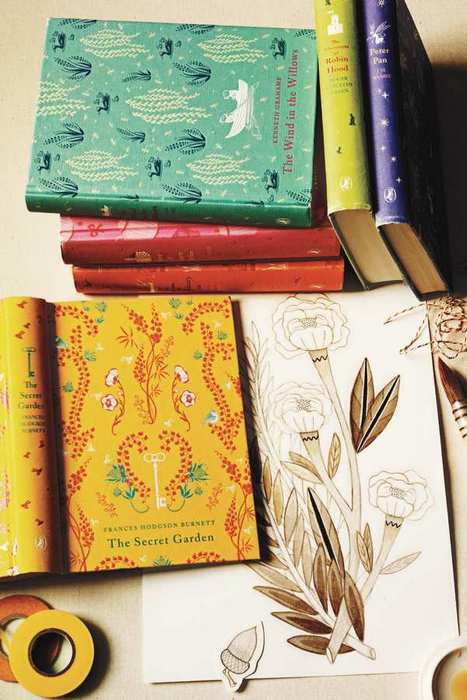 Books are $18.03 each and are available exclusively from Anthropologie who ship to Australia.